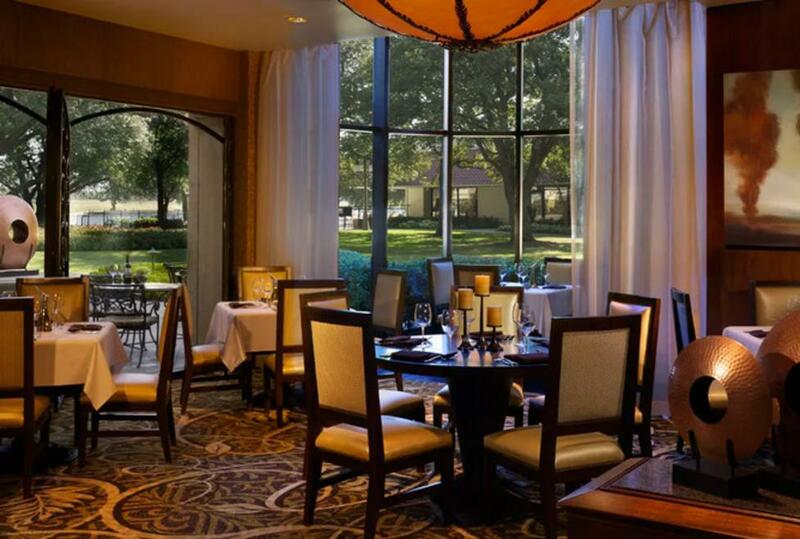 The Omni Mandalay's signature restaurant, Trevi's, offers fresh, authentic Italian cuisine paired with the serene backdrop of Lake Carolyn. The menu is inspired by dishes that have been enjoyed by generations throughout Italy. Start your day with a bountiful breakfast buffet; then, enjoy a leisurely lunch. To complete the day, have a romantic dinner overlooking the lake. Trevi's also offers "family style" dining, with platters to share around the table with your family and friends. 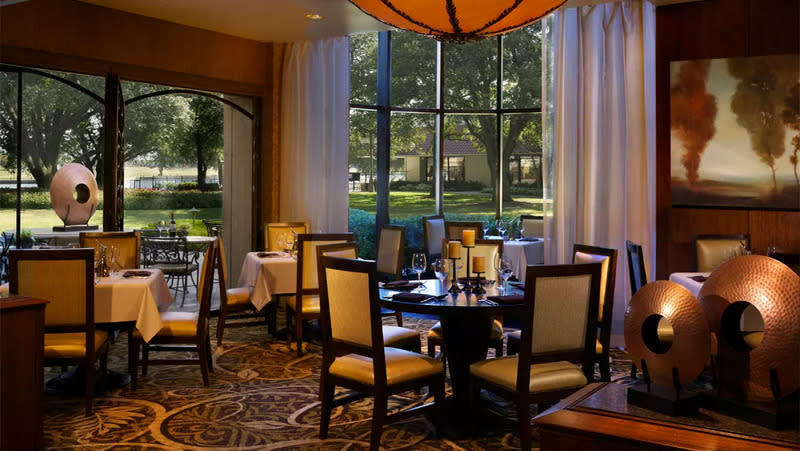 Spend the afternoon at Trevi's enjoying a glass of wine indoors, surrounded by the aroma of freshly-baked bread, or on our courtyard patio overlooking Lake Carolyn.